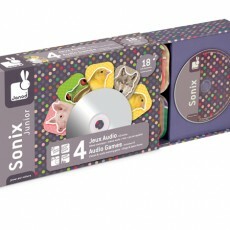 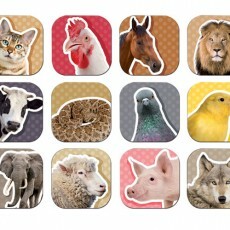 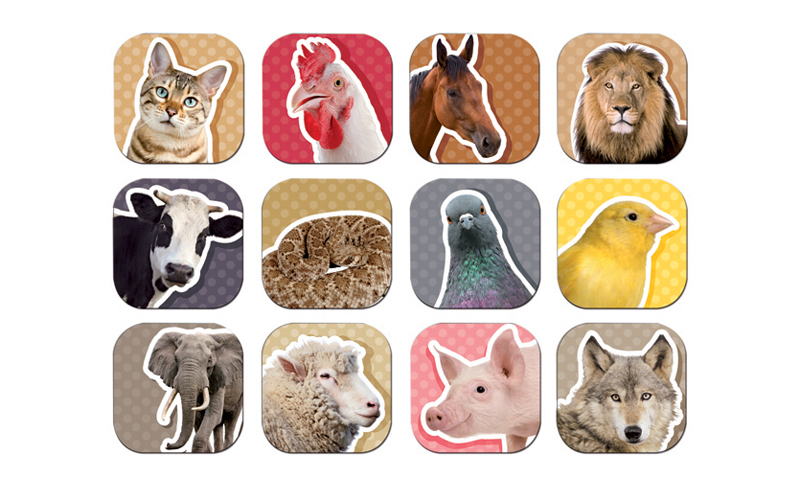 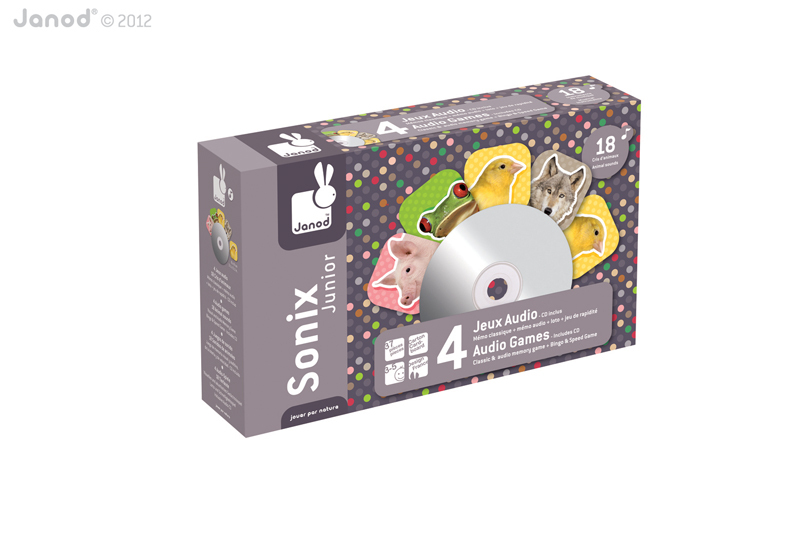 36 cards with 18 animals and one Audio CD in this Junior version. 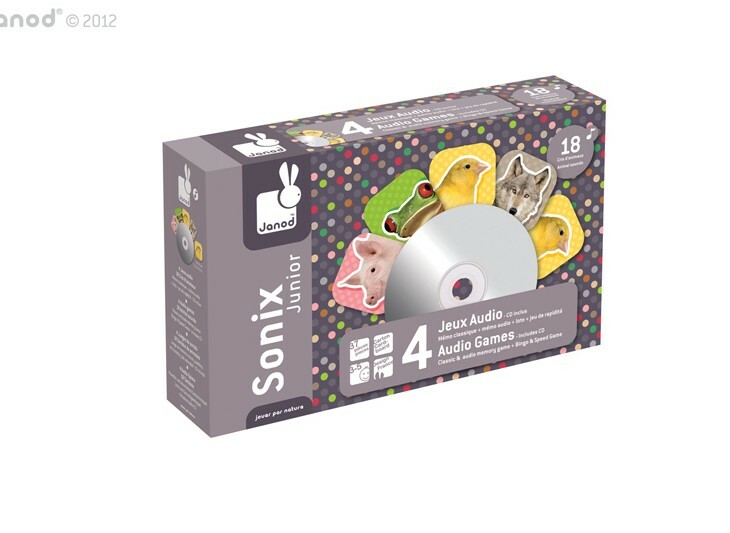 The games of Sonix series are specifically designed to promote the following skills in your child: perception, discernment, acoustic memory, logic, observation and language skills. 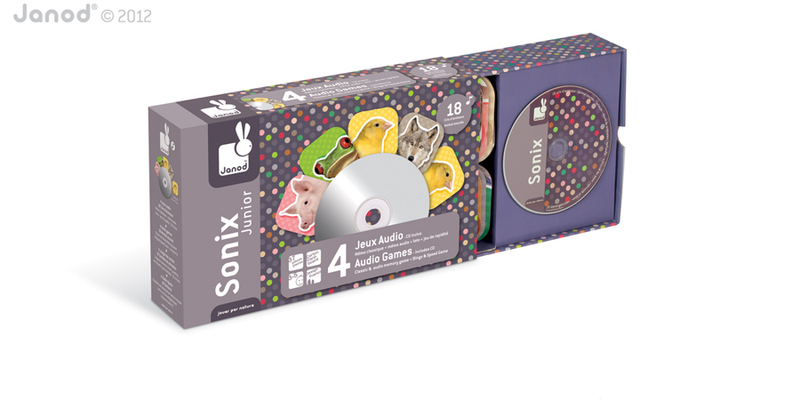 - Memory game with audio. 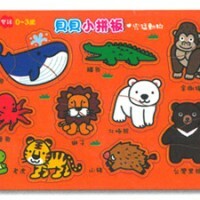 SKU: 8009*. 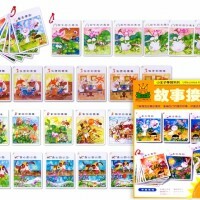 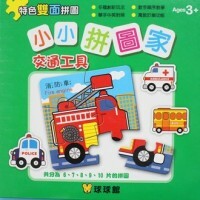 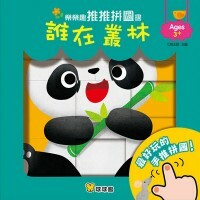 Categories: 人氣產品, 幼兒啟蒙認知, 法國 Janod, 配對／排序圖卡, 音樂／有聲互動書.